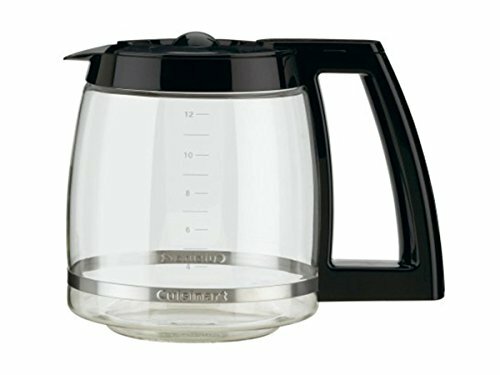 Cuisinart DCC-1200 Brew Central 12 Cup Programmable. Cuisinart presents a coffeemaker with retro styling and cutting edge highlights, making it the centerpiece of any kitchen. The Cuisinart Brew Central coffeemaker is reminiscent of the times of exemplary styling and solid materials. A brushed metal outside with retro-style controls houses the finest in espresso making innovation. This completely programmable coffeemaker highlights 24-hour propel mix begin, programmed shutoff, Brew Pause include, 1-4 container setting, customizable radiator plate, and self-cleaning capacity. A discernable beep flags the finish of the mix cycle. 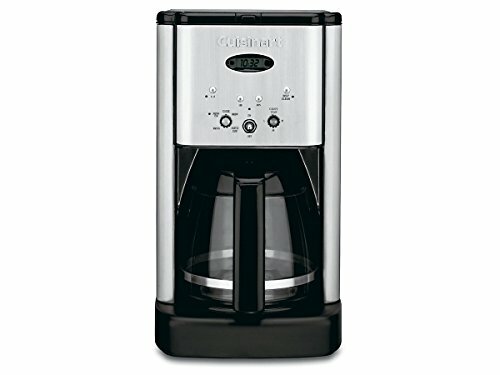 Cuisinart DCC-1200 Brew Central 12 Cup Programmable: cuisinart coffee maker instructions, cuisinart coffee maker with grinder.